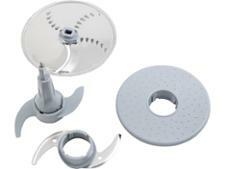 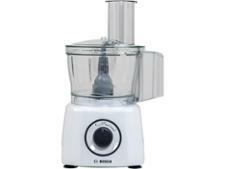 Bosch Multi Talent 3 Compact Food Processor White MCM3100WGB food processor review - Which? 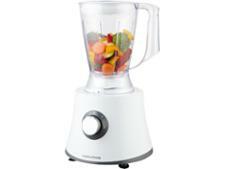 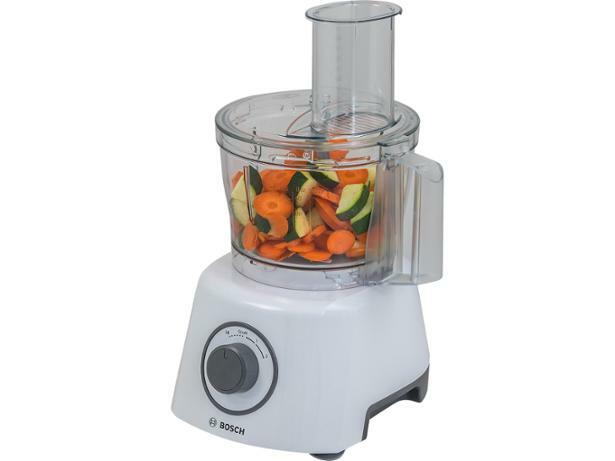 The Bosch MCM3100WGB MultiTalent 3 White is a small, inexpensive food processor that nonetheless promises a lot. 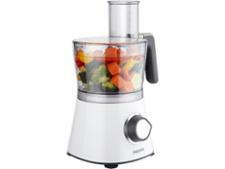 It has attachments for 20 different food-preparation tasks, including slicing, shredding, kneading, mixing, beating, grating, grinding and puréeing. 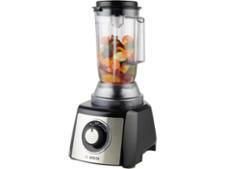 Read out full review of this food processor to find out if it's a kitchen essential.